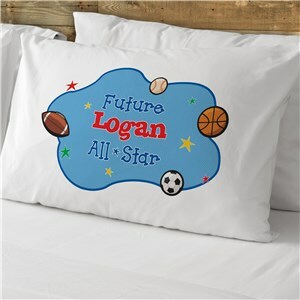 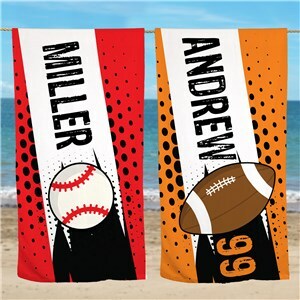 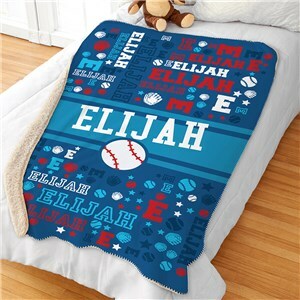 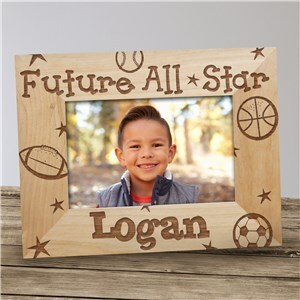 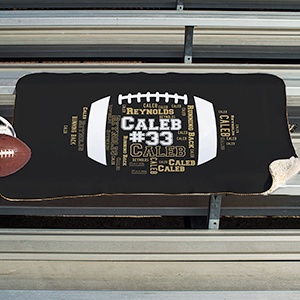 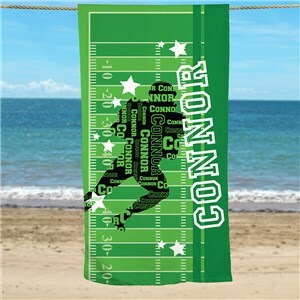 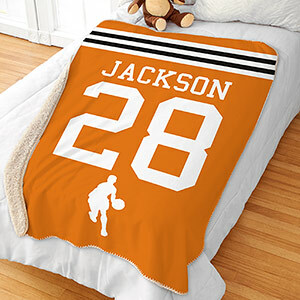 Give your athlete-in-training a set of personalized sports gear that they can carry to practice and games! 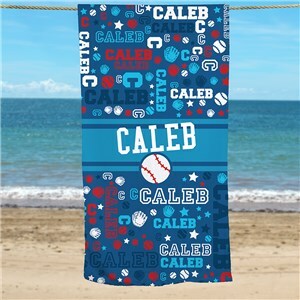 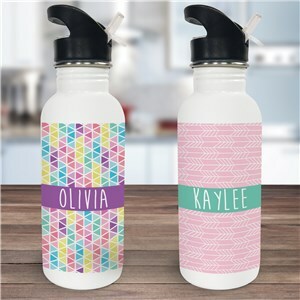 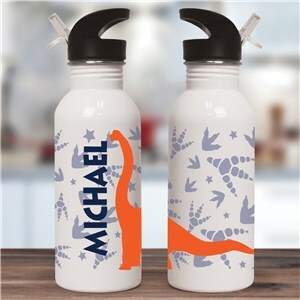 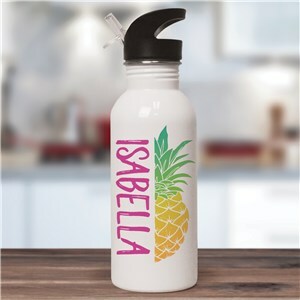 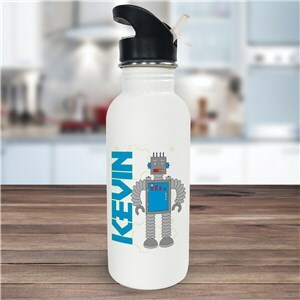 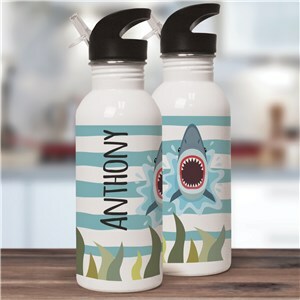 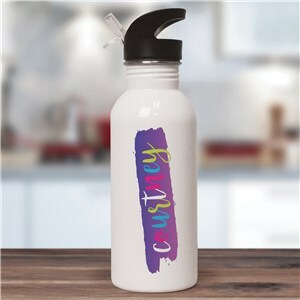 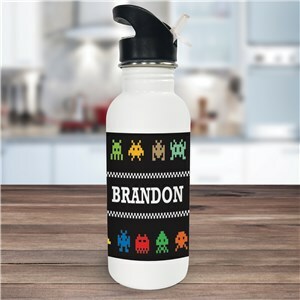 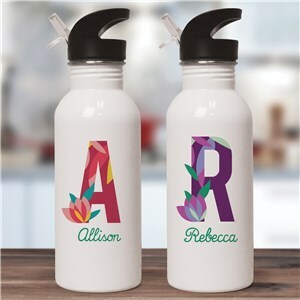 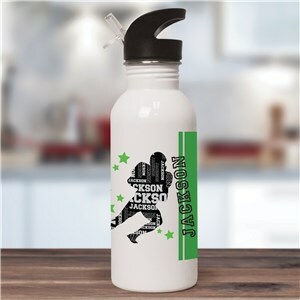 We offer everything from personalized sports apparel to personalized water bottles. 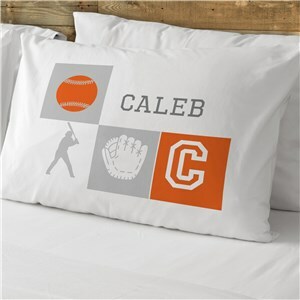 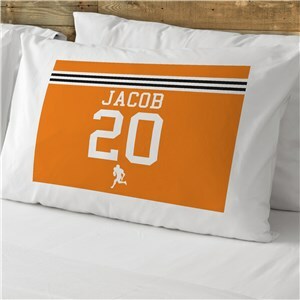 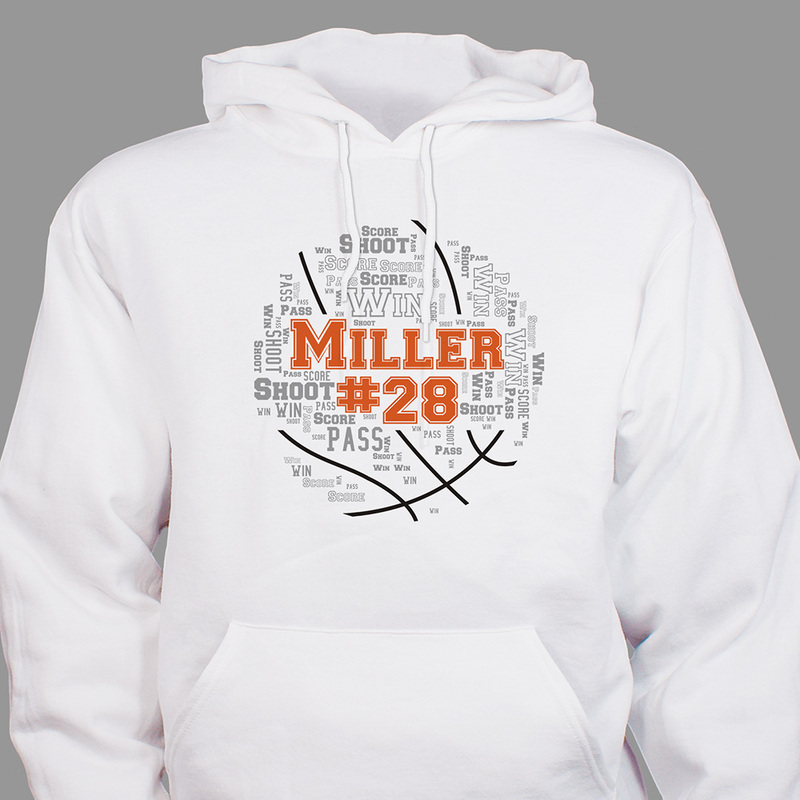 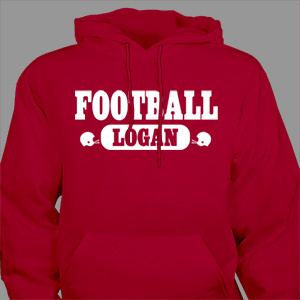 Any sport lover in your life would love to have their own personalized gear to use during their season. 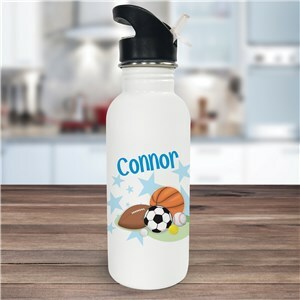 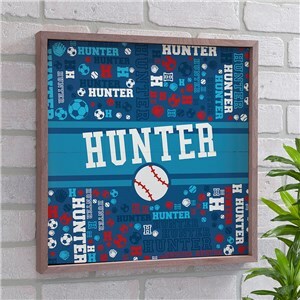 If your little boy or girl loves sports, then our sports section for kids would make the perfect personalized gift for them. 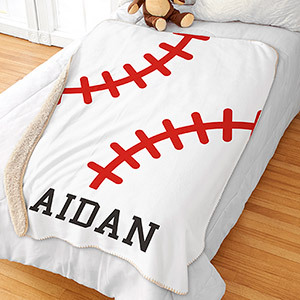 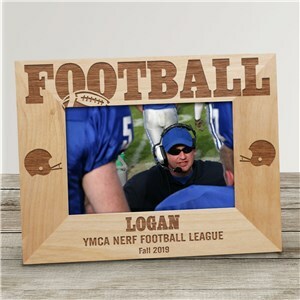 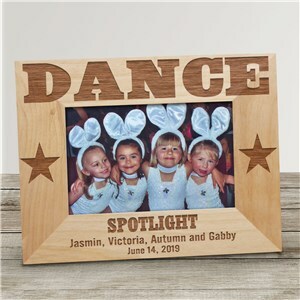 No matter the occasion, they'll love receiving something they can use while playing their favorite sport. 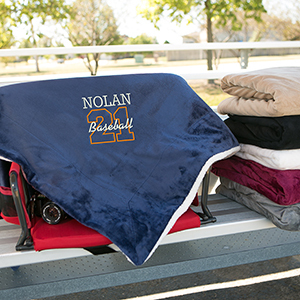 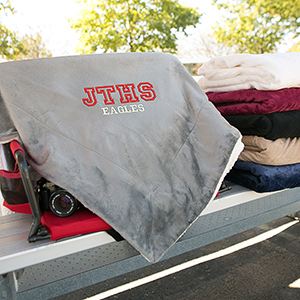 Our bags and more section is great for sports totes and duffels too!